Our experts are well conscious with the concept of quality directory submission, and have strengthened our position as the best directory submission company in Bareilly as well as overseas. SD Web Solutions has expertise and experience in providing the excellent directory submission services, having years of expertise knowledge and catering to the diverse requirements of a number of clients from various fields. We offer you with a complete list of easy directories in your niche and ensure the rise in your rankings across all major search engines. 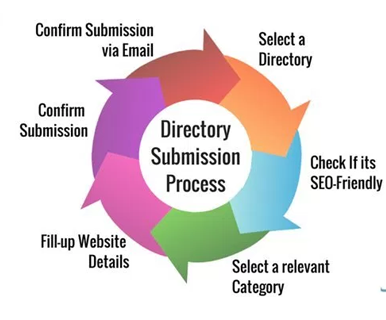 At SD Web Solutions we provide high value directory submission packages as well as customized directory submission plans to suit your requirements.